Paramore are bringing the After Laughter celebration back to North America this summer with the After Laughter Summer Tour. The band announced today that they'll be bringing Soccer Mommy and Jay Som along for the ride, with Soccer Mommy hitting the road for the first half of the tour and Jay Som hitting the road for the second half. The tour kicks off June 12 in St. Augustine, Florida, wrapping up July 24 in Morrison, Colorado. 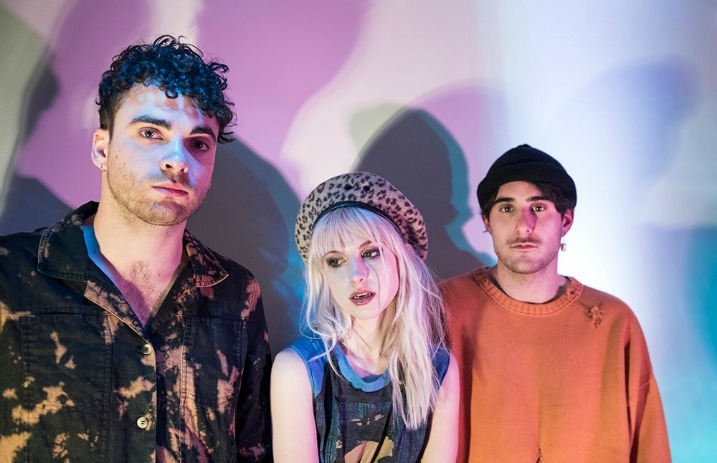 Plus, Paramore will be joined by Foster The People. An epic summer tour? We think yes. The band released After Laughter last May, and it just so happens to be one of our favorite releases of 2017. 06/28 – Columbus, OH @ Express Live!